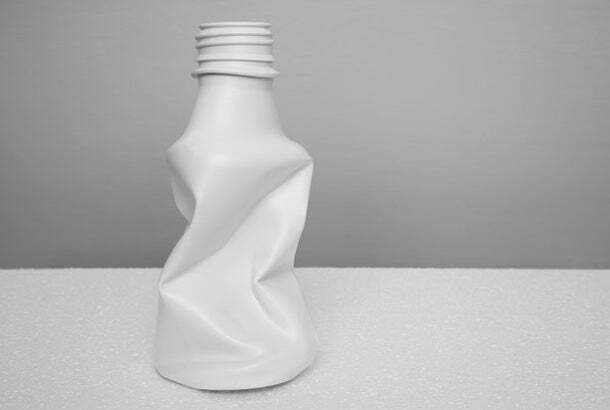 Soylent, a sippable meal replacement startup that has become especially faddy in entrepreneurial circles, has just announced the October release of Soylent 2.0 -- its next generation beverage that will arrive pre-bottled as opposed to in mixable powder form. A 12-pack of the stark white, black-capped bottles will be priced at $34. Soylent 2.0 contains different ingredients from Soylent’s only other meal replacement offering, a mixable powder called Soylent 1.5. (Since its launch, there have been five total iterations of this powder.) The bottled version now features soy protein -- as opposed to brown rice protein -- and derives its fat energy from farm-free algae sources for maximum environmental sustainability. 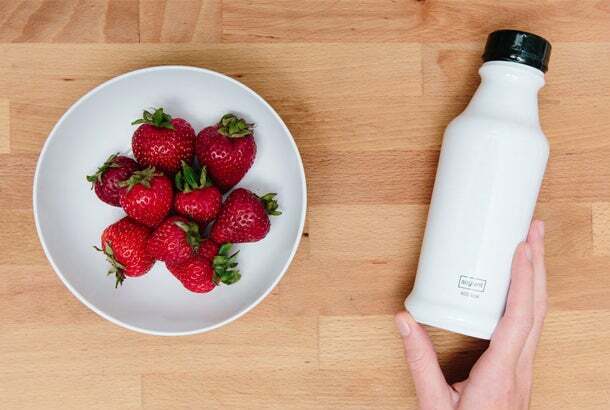 Soylent 2.0 is vegan and doesn’t need to be refrigerated for one year. The product “has the potential to reduce the ecological impact of food production,” the company wrote in a blog post announcing the launch, which also features a promo video of a man stranded on a deserted island who’s able to subsist solely on the creamy white liquid. “Each bottle of Soylent 2.0 contains 20 percent of daily values for all essential vitamins and minerals,” the company said. The food tech startup last slurped down a $20 million funding round in January led by Andreessen Horowitz.